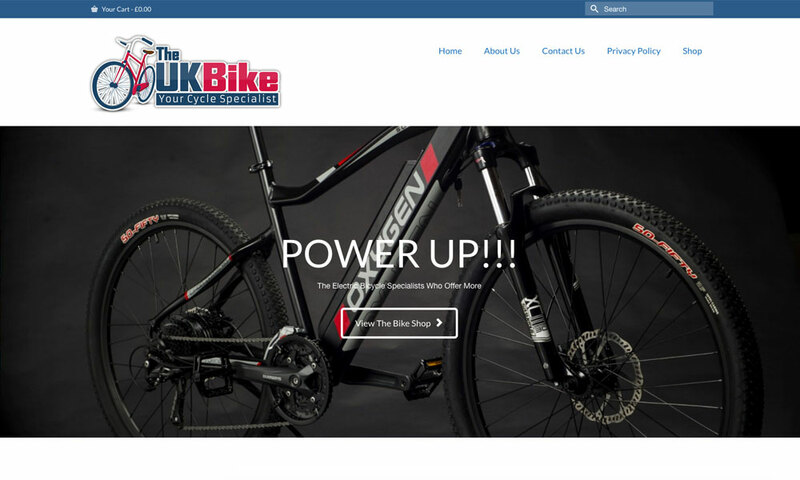 Welcome to the UKs largest electric bicycle shop - We offer Mountain Bikes, Road Bikes and Kids Bikes. Shop for new bicycles in our super online showroom. If you order before 4pm today then we guarantee you will see your bike tomorrow.